Just Added to the Rig Source Showroom. – Rig Source continues to keep up with the momentum within the mineral exploration and core drilling industries by helping our customers find the equipment they need. Another brand new Atlas Copco CS1000 is in stock and is available for immediate purchase. The compact Atlas Copco CS1000 P4 diamond core drill is ideal for fly-in job-sites, but can also be mounted on Morooka or IHI crawler carriers if needed. Rig Source can customize any drill package to fit your needs. 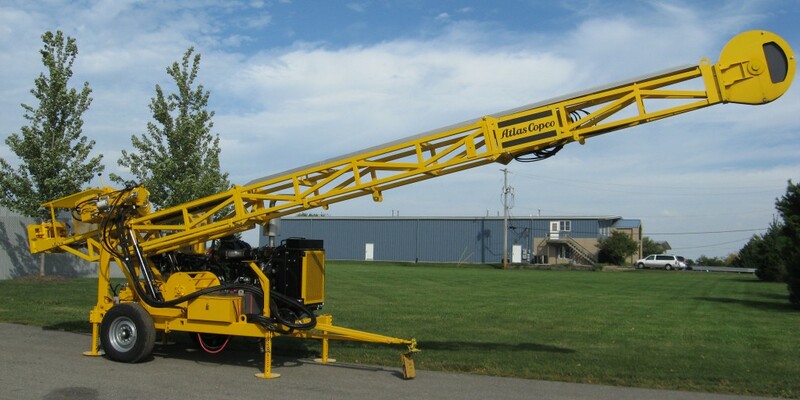 For additional information about this Atlas Copco CS1000 core drill rig, feel free to give us a call at 630-365-1649.